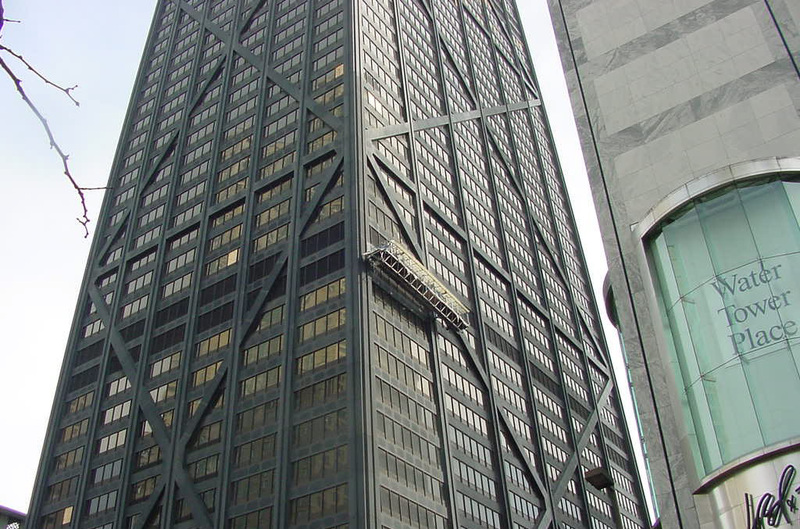 Assistance to lawyers involved in this matter that involved collapse of a swing stage platform on this 100 story building in downtown Chicago, IL. Involved the death of three individuals who were hit by debris on the ground. Work involved comprehensive review of the design of the steel scaffolding and the steel support system for that scaffolding on top of the building.